CAMBODIA (TR) – Local police on Sunday arrested two male Japanese nationals over the alleged robbery and murder of a taxi driver in Siem Reap Province, located in the northern part of the country, reports Khmer Times (Mar. 19). 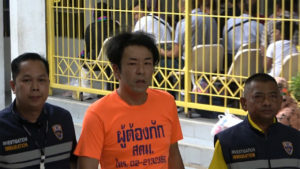 According to police, Reimon Ishida, a 23-year-old former member of Japan’s Self-Defense Forces, and Ryuji Nakakuki, also 23, worked together to fatally stab 40-year-old Him Chan on a national highway in the Puok district of the city of Siem Reap and rob him at around 5:30 p.m. on Sunday. Ishida and Nakkuki then stole Chan’s taxi but crashed it shortly thereafter. 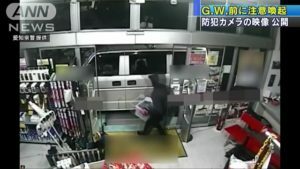 Upon their arrest later that day, the suspects admitted to the allegations, telling police they committed the crime to cover a debt of around 4 million yen. 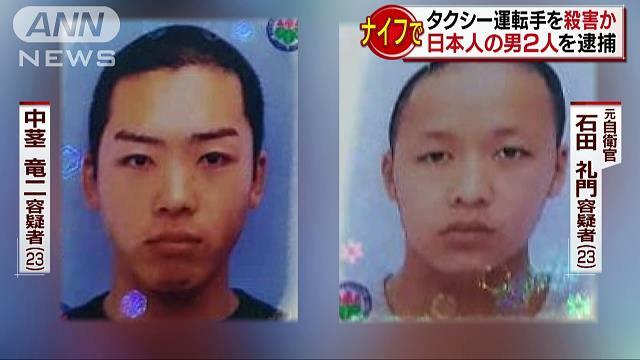 The suspects also said that they planned to use the vehicle to commit more crimes. 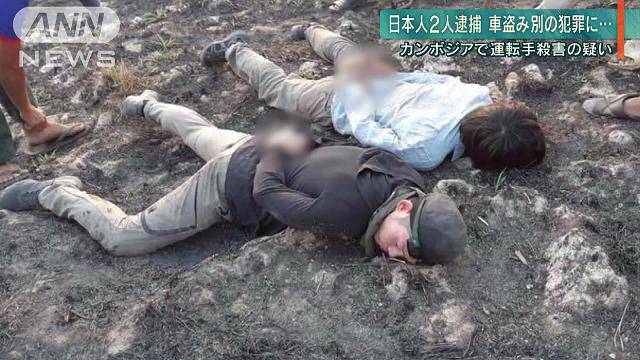 Ishida, a native of Chiba Prefecture, and Nakakuki, from Fukushima Prefecture, crossed into Cambodia at the city of Poipet from Thailand the day before the crime took place. On the morning of the crime, they hired Him, a father of four from Siem Reap, to take them to the UNESCO-recognized Angkor Wat Temple. At around 4:30 p.m., they directed the victim to a market in Puok. “When the victim stopped the car, they both caught him and Mr. Nakakuki slashed his throat with a vegetable knife, causing him to die instantly,” said Muth Bunsoeun, the deputy chief of police of Puok, according to the Khmer Times. The deputy chief added that the suspects stole property belonging to Him and dumped his body. 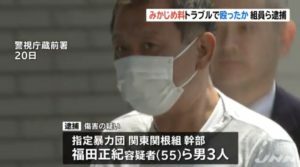 Ishida then jumped behind the wheel of the taxi and the pair sped off. 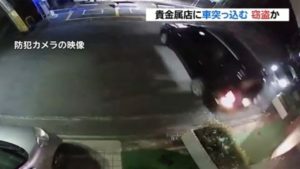 However, Ishida quickly rear-ended a truck, causing the taxi to halt about 300 meters away from where the stabbing took place. The suspects tried to flee on foot but officers arriving at the scene apprehended them. Two other men were seriously hurt in the accident.